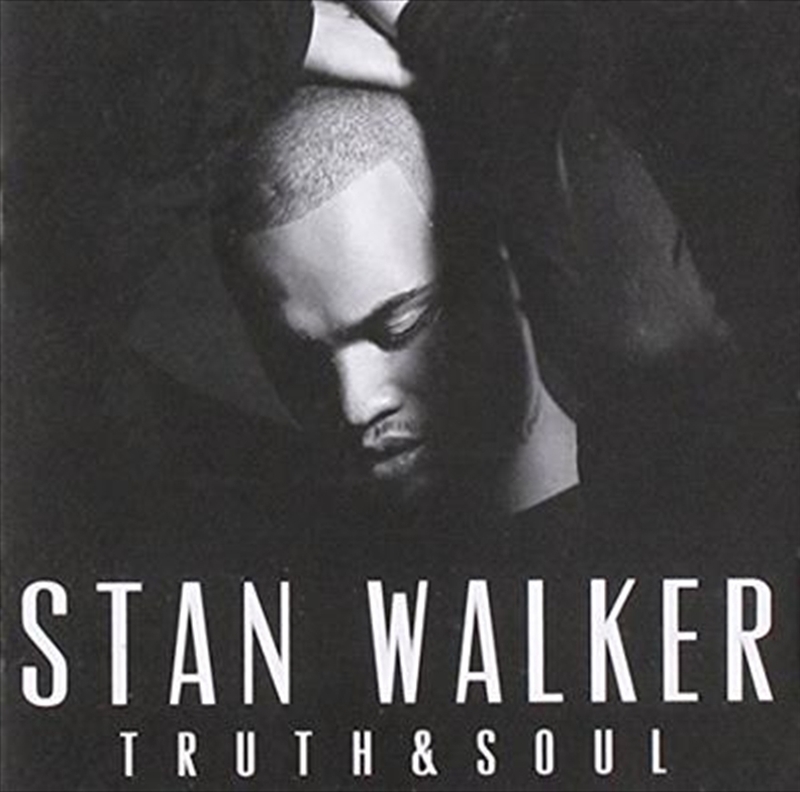 TRUTH & SOUL is a 360 degrees thing for Stan, going back to what he’s always done. An album of soul covers is an opportunity to go back to basics and have some fun. It’s a roll call of soul giants – Ray Charles, Stevie Wonder, Otis Redding, and a couple of left turns - Bob Marley, Maxwell - Stan decided to take them all on; to blow off a little steam and literally show his soul to the world! Stan Walker is an artist who knows what he’s doing. He’s set the direction and delivered – tackling some truly iconic songs, showing them due respect and at the same time making them his own.